Pokemon games hold a special place in our hearts as one of the treasured memories that helped shape our childhood, and we have so much to thank video game developer Game Freak for. Without them, Pikachu and the whole host of cute creatures we’ve all come to love would not even exist. Now the company is about to embark on a new chapter with a download-only original RPG slated for a 2019 release. 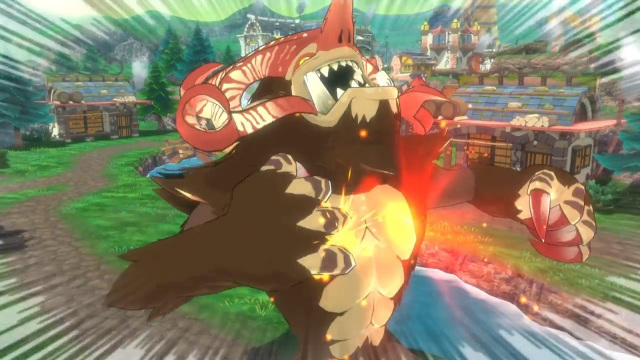 Nintendo recently showcased it along with a bunch of upcoming titles via its online broadcasting platform Nintendo Direct, featuring what appeared to be an easily accessible game for kids of all ages. ▼ "Town," Game Freak’s newest creation for Switch. 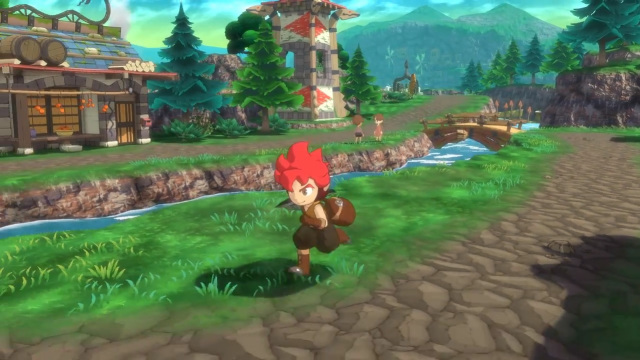 ▼ The story revolves around a red-haired protagonist in a remote yet tranquil village governed by a benevolent king. ▼ The sudden arrival of a mysterious monster threatens everyone, and it’s up to our hero to save the day. 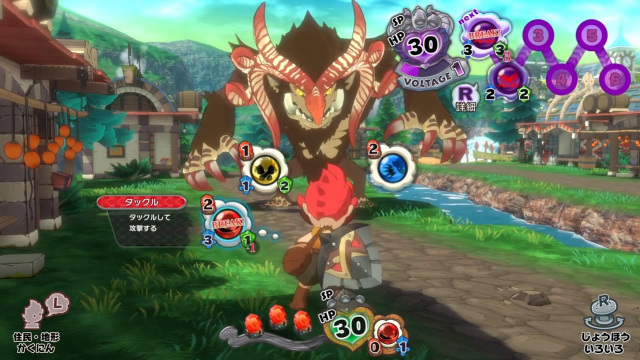 "Town" seems to rely on a turn-based combat system where players use red crystals to perform actions. Various actions have different associated attack and guard points, and the aim is to protect yourself sufficiently each turn while dealing enough damage to break the enemy’s guard. ▼ Both character and enemy information can be easily seen by the player. ▼ Players can also employ the help of residents during battle, who will assist with a variety of useful items or special moves. 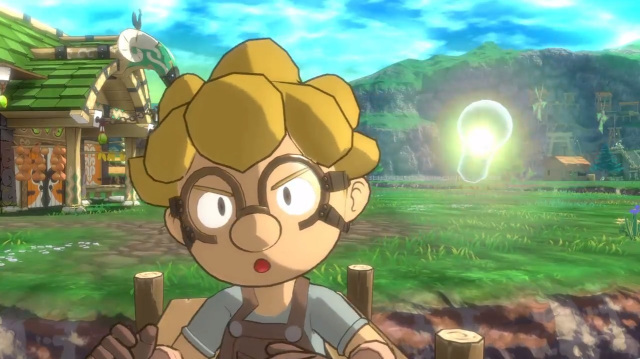 As "Town" is still in the early stages of development, details remain scant and fans are uncertain whether it will hold up to its hype. But judging from Game Freak’s long line of impressive Pokemon games, we are certain this RPG is in good hands. 2019 can’t come soon enough! -- Is Pokemon Go just a fad?